Talisha from craze dotcom on Vimeo. Amy and Sterling in Crazedotcom’s first video “Talisha”! Catch the cameos by Les and Ed Correa, and many others! Produced and mixed by Correa Bros Inc and Soundmind Industries. Psychotime from Ronny Law on Vimeo. Check out Crazedotcom’s Psychotime! Produced and mixed at Soundmind Industries by Correa Bros Inc and Soundmind Industries. 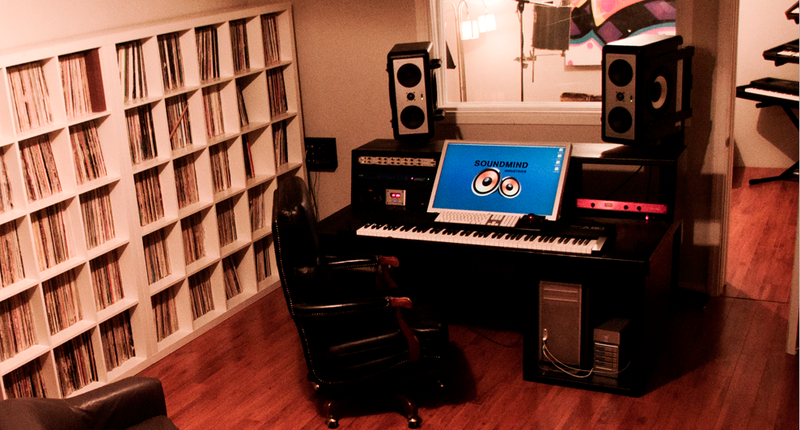 Soundmind Industries is a full service production studio for music production, licensing and mixing. Have a look around!